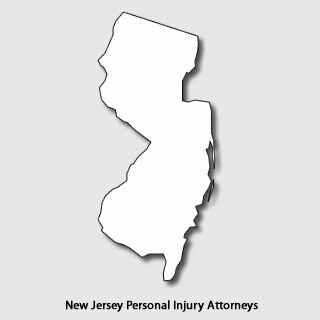 Every year, hundreds of thousands of people in New Jersey are injured in work-related accidents, car crashes, and construction related accidents. On average, there are more than 6 million car accidents annually on the roads of the United States. More than 3 million people get injured due to car accidents, with more than 2 million of these injuries being permanent. Accidents can have many causes, but when an injury is a result of another person’s negligence, the victim can be compensated. Insurance companies and employers are not always cooperative when it comes to paying a fair settlement. That is why you need to have expert legal representation, so that you receive the compensation you deserve. As a client of Crivelli & Barbati, you will be treated with care, dignity and respect. Crivelli & Barbati has a dedicated team of professionals that work together to seek justice for every client. We make it our goal to be accessible to our clients and they always receive our personal attention. Contact Crivelli & Barbati, L.L.C. at (609) 981-7500.